Demand for smarter and more intuitive ways of working are on the rise. We now want to connect with colleagues easily, regardless of time zone or location. As a result, many organisations are adopting Unified Communications (UC) and collaboration tools, which deliver the productivity boosting and collaboration enhancing benefits businesses want. With GDPR well underway, security is top of mind for every organisation, and the security of UC technologies in the office is no exception. Securing UC starts at the network layer and extends through to educating employees. 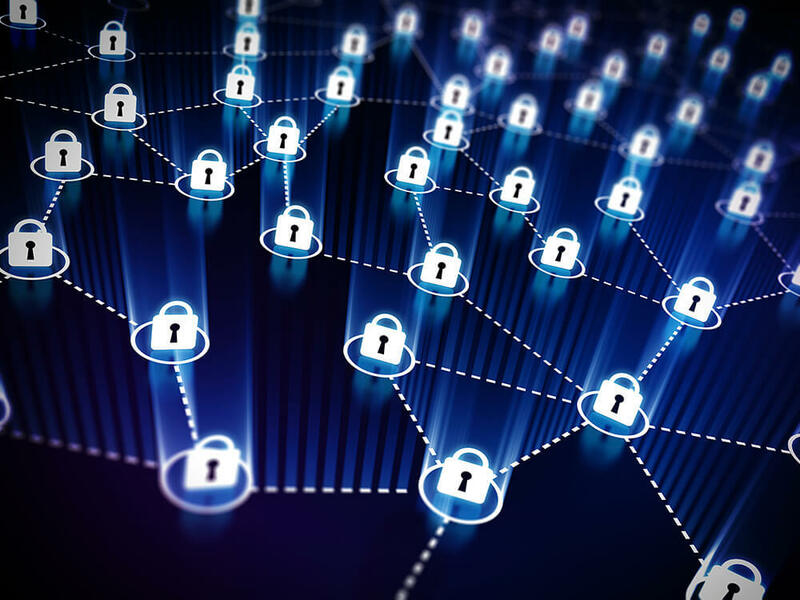 It’s not one or the other, for organisations to successfully protect themselves from possible threats they need to take a holistic approach and address both the human and technological aspects of security. There’s a huge spectrum of security technology now available which can support UC and collaboration initiatives, from traditional Antivirus through to Cloud Access Security. UC EXPO is constantly bringing together vendors and security experts in order to provide attendees with insight into the latest UC security tools and techniques.